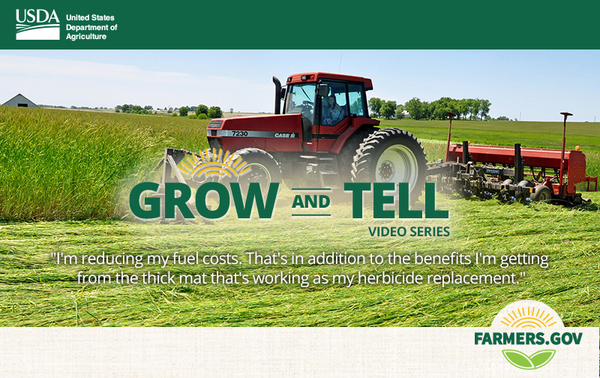 You can look at Levi Lyle’s tractor and see that he farms smarter, not harder. You can look at Levi Lyle’s tractor and see that he farms smarter, not harder. With a front-mounted roller crimper and planter in tow, Levi only needs one pass to terminate cover crops and plant the seeds of his next harvest.